Fueled by Alcohol Gel Cartridges. times and custom options not found anywhere else - all while providing jobs in our community. 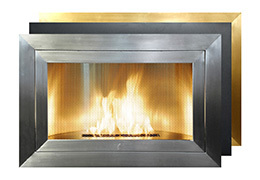 for use in New York City by the Fire Department and Department of Buildings. What is Your Project Type? 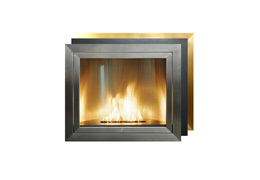 Our ventless fireplaces are perfect for renovations, new builds and retrofits alike. 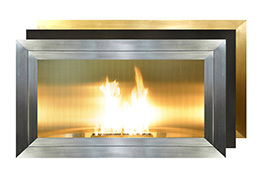 Save time, money and square footage with HearthCabinet.